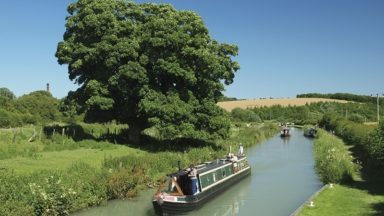 The Kennet and Avon Canal passes through a varied landscape, including the chalk hills of the North Wessex Downs in the east, and the southern edge of the Cotswolds in the west. 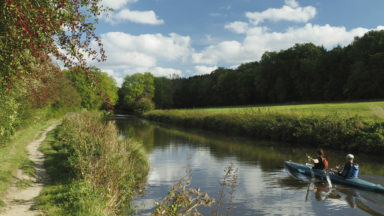 Take your time and slow down, amid the wildlife and gentle scenery as the course of the canal unfolds. 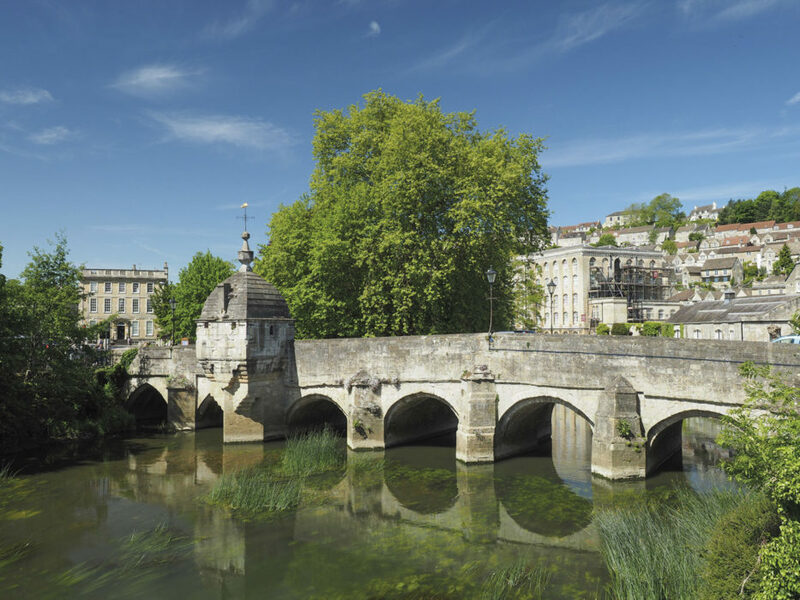 Along the way are all the delights to a bygone age – impressive flights of locks, ornate aqueducts, and the city of Bath UNESCO World Heritage Site. 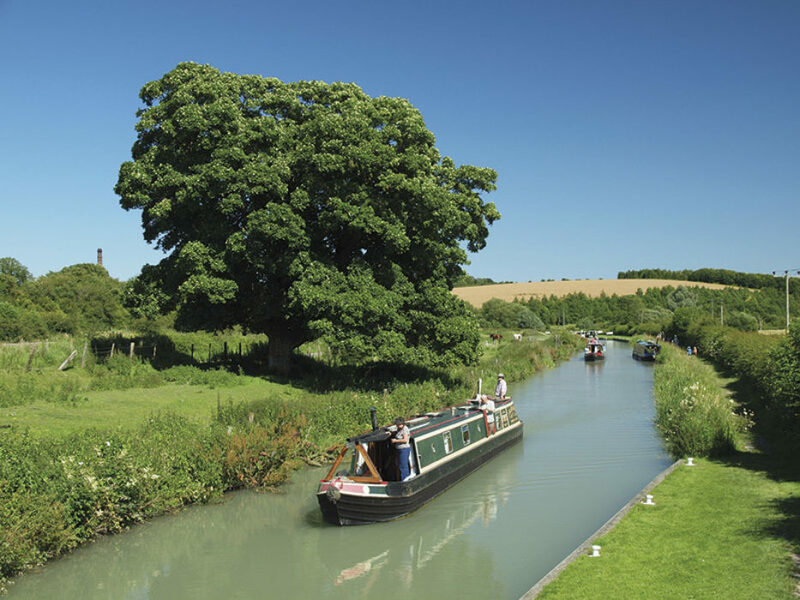 Opening in 1810, the Kennet and Avon Canal was once a bustling super-highway for the transportation of goods ranging from coal and timber to grain and stone. 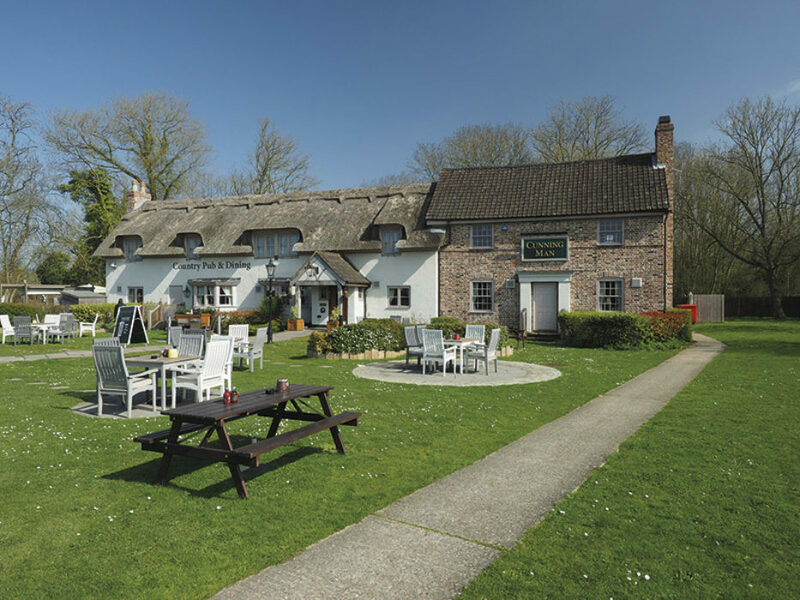 At the height of 'canal mania' in the early 1800s, the Kennet and Avon Canal provided an important direct trade route between London and Bristol. However, the widespread use of the canal lasted only a few decades before the arrival of Isambard Kingdom Brunel’s much faster Great Western Railway. 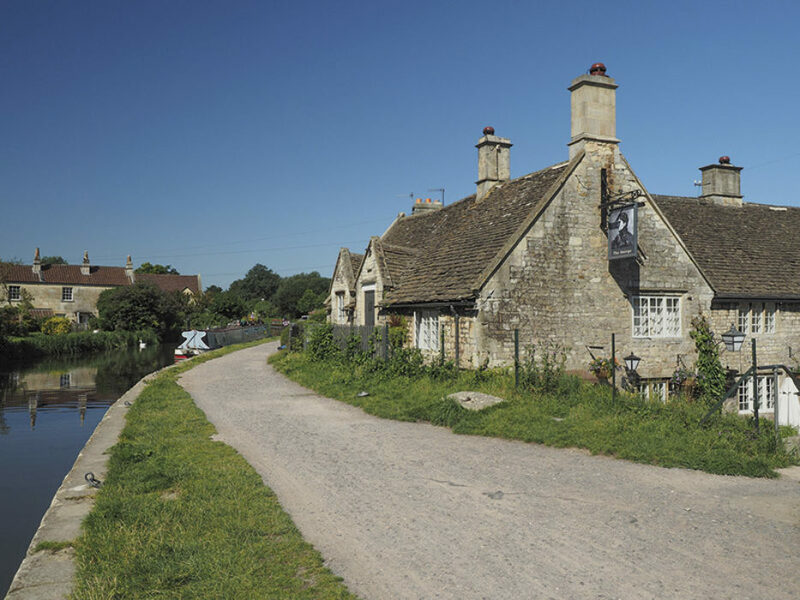 The loss of business caused by the railways brought about a gradual decline of the canal system and by the 1950s the Kennet and Avon was in a very poor state. 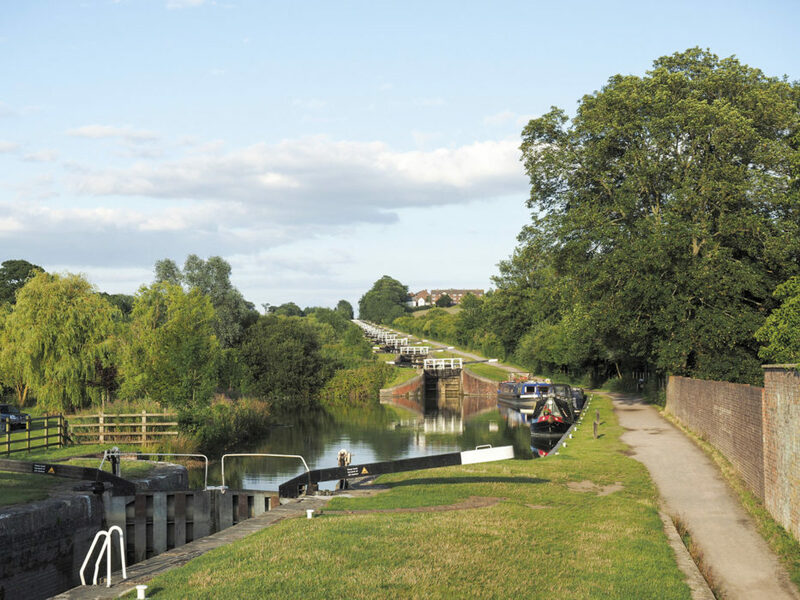 However, plans to abandon the canal were brushed aside by public support and an army of volunteers set about the gradual restoration of the canal, culminating in its reopening by Queen Elizabeth II in 1990. Slow down, and take your time. 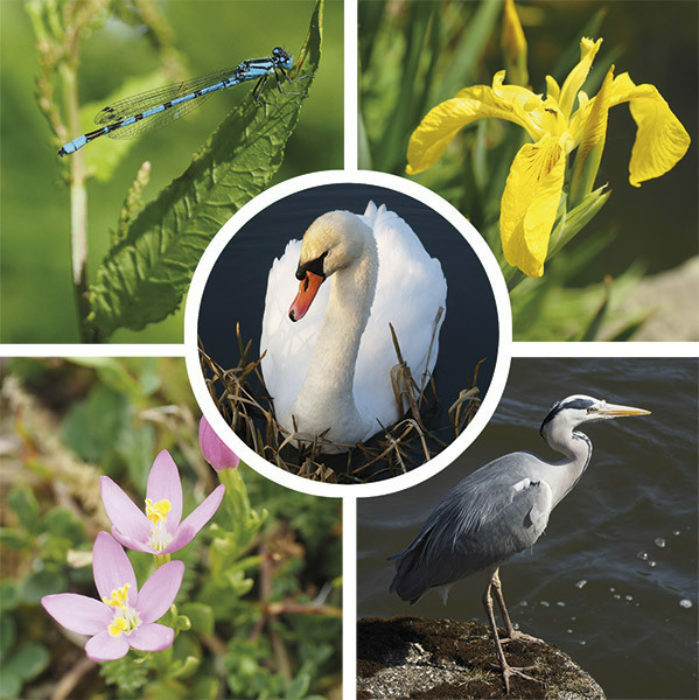 The canal offers an abundance of peace and tranquillity, where you are surrounded by a wide range of wildlife. 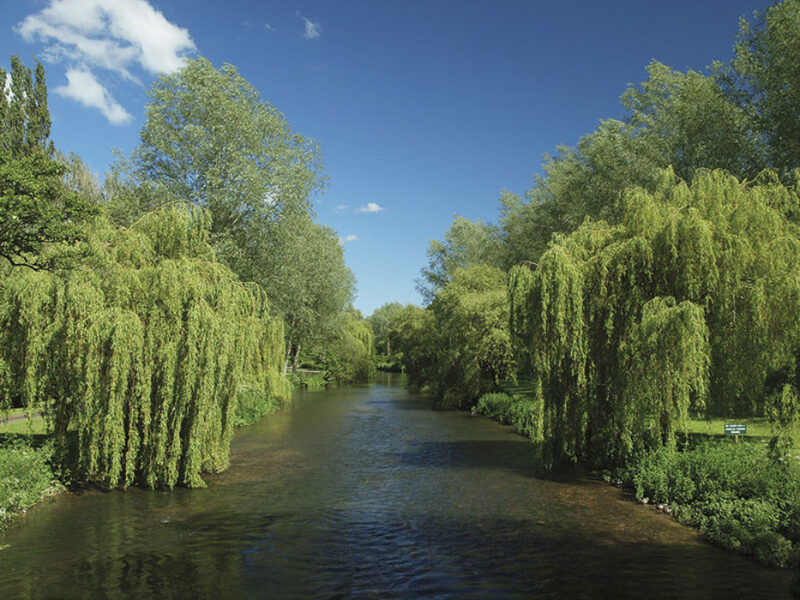 As you walk, you are accompanied by the sounds of birdsong, the wind rustling through the trees, or a narrowboat chugging by, gently rippling the tranquil waters. 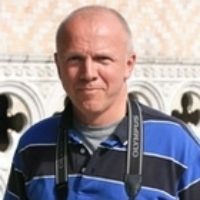 In his guidebook, Steve Davison describes the long-distance route along the entire 152km (94½ miles) length of the canal, presenting the route in seven stages of between 16 and 28km (10 and 18 miles). 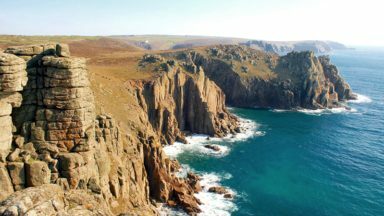 The route Is well served by public transport links and accommodation options, so it can easily be split into shorter or longer stages. 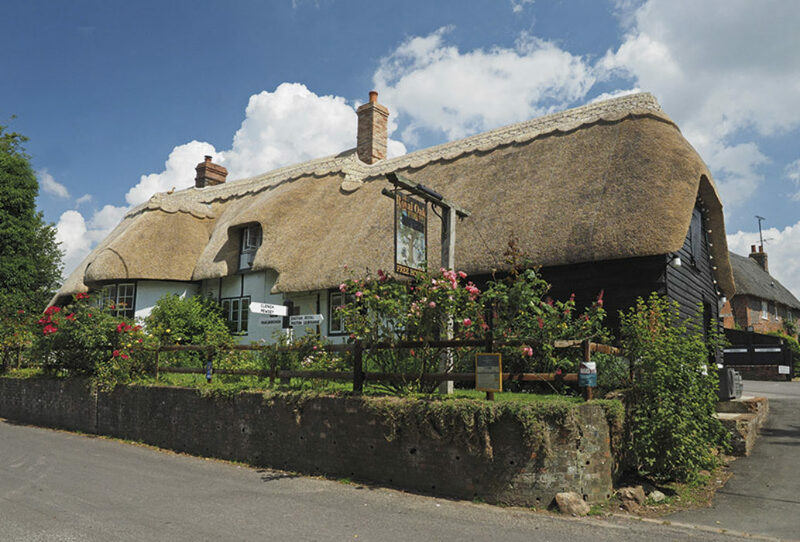 If you can, take your time and allow yourself to unwind from the modern world, and in any case allow enough time to make the most of the places you visit, and of course to accommodate any disappointments in the British weather! The route is full of interest as it follows the canal in a westerly direction from the River Thames at Reading to the point where it emerges at Bristol's vibrant Floating Harbour, passing historical sites including the world-famous Crofton Pumping Station, the stunning Caen Hill flight of locks at Devizes, the ornate aqueducts at Avoncliff and Dundas, and the Georgian splendour of Bath. 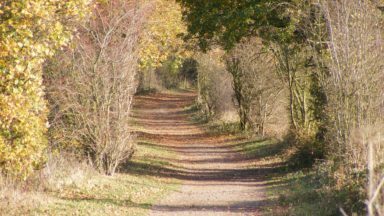 Also included within the guidebook is a second section with 20 shorter circular walks of between 7 and 15km (4¼ and 9¼ miles), which take in the best sections of the canal and interesting places nearby. 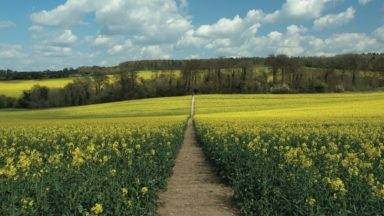 They cover low-level terrain, and although some have steep climbs and descents they should be suitable for most walkers. what is so special about this region and the book? 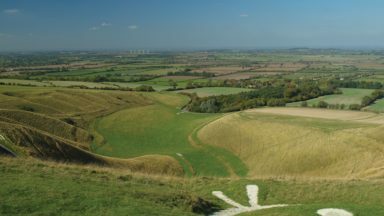 The answer is that this is one of the few areas in southern England where you can still escape into an environment relatively untouched and undisturbed by the noise and frantic activity of the modern world. 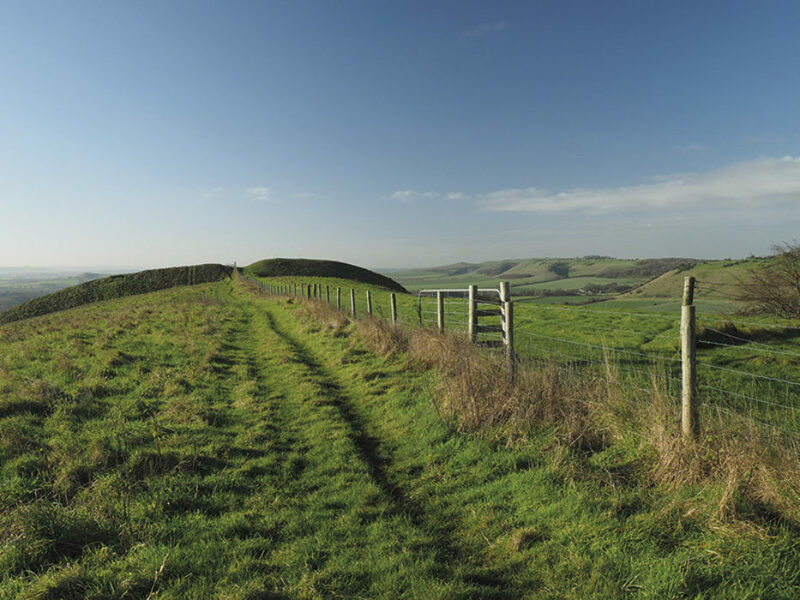 It's easily accessible, and offers a perfect week-long gentle introduction to long-distance walking, passing through a region which has seen the influence of man from Neolithic times to the present day, and yet remains green and beautiful. Enjoy!